Are you building software, imaging, solid-state cooling or blockchain tech to serve local growers? Are you interested in growing microgreens in shipping containers? Tomatoes in hoop houses? 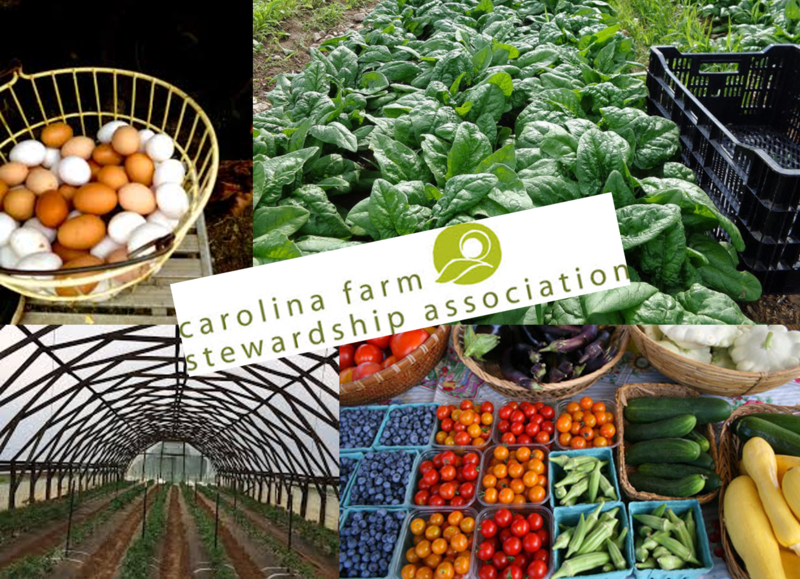 Join us October 16th as we host the Carolina Farm Stewardship Association (CFSA), the definitive resource for organic, local and sustainable food production in the Carolinas. CFSA offers new farmer training programs, a farm incubator, advocacy and a full calendar of educational opportunities. See you at 4 pm in ‘The Classroom’ at the RTP Foundation’s Frontier Building.